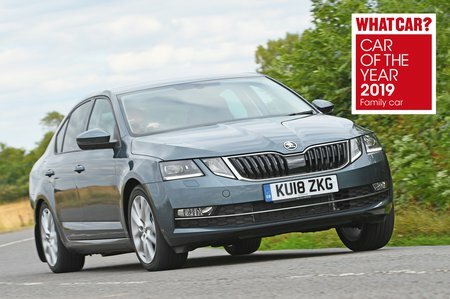 Skoda Octavia 1.0 TSI S 5dr 2019 Review | What Car? What Car? will save you at least £1,488, but our approved dealers could save you even more. The best-value engine in the range for low-mileage drivers. Doesn’t feel strained at all, despite the car’s size. It’s refined, easy to drive smoothly, feels punchy enough around town and manages adequately on the motorway. All this and it’s cheap, too.